All-new Land Rover Discovery to be showcased in Paris this month. 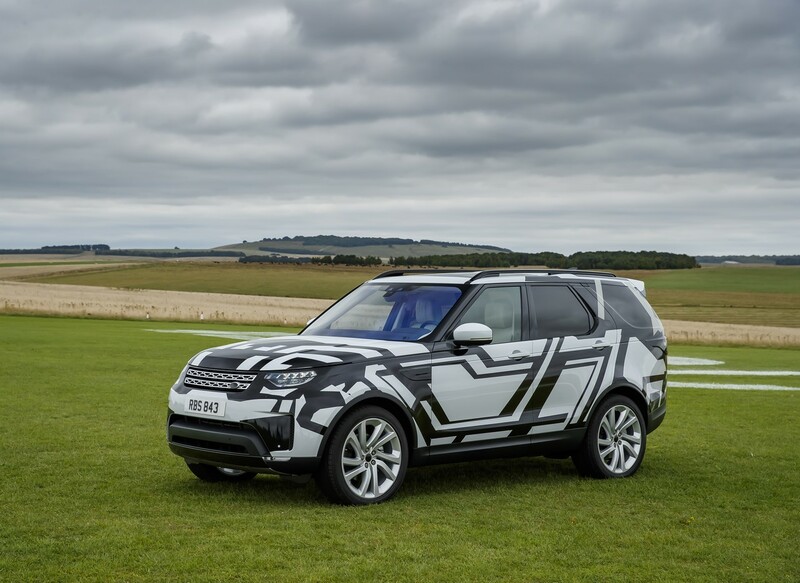 Land Rover announced this month that the 2017 Land Rover Discovery will be unveiled on 28 September and have its motorshow debut at the 2016 Paris Motor Show. Now, the company has released a video of the all-new model's Intelligent Seat Fold technology being tested by famous adventurer Bear Grylls, partially revealing the redesigned interior. The 2017 Land Rover Discovery's interior functions can be operated remotely using the InControl Remote app. The 2017 Land Rover Discovery features Intelligent Seat Fold technology which can be activated in four different ways. The seat adjustment switches are within the luggage area and on the C-pillar and allow the seats to be moved or folded while standing beside the vehicle. 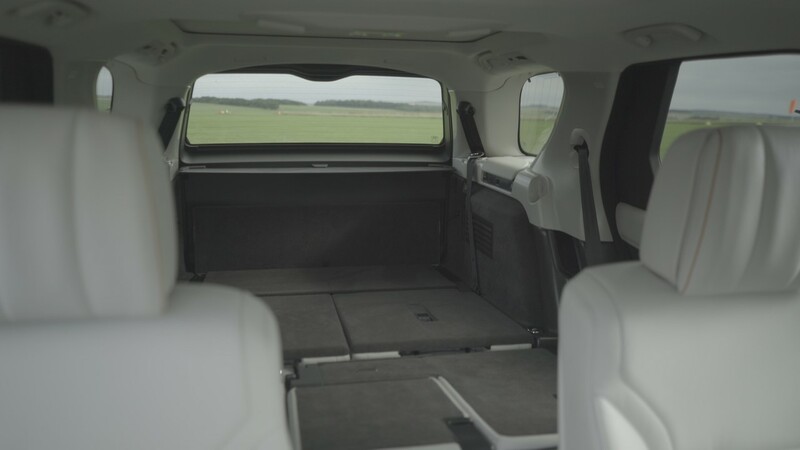 All rear seats can also be raised and lowered through the infotainment system. Using the InControl Remote app for iOS and Android smartphones, the all-new Discovery can be connected from anywhere remotely to perform many different functions, such as checking the fuel level, setting the air conditioning, confirming all windows are closed and monitoring the vehicle's location. The PLA platform-based Land Rover Discovery Mk5 will be built at the Solihull plant in England. The Land Rover Discovery Mk5 was previewed by the Land Rover Discovery Vision concept in 2014, and is based on the PLA (Premium Lightweight Architecture) platform. The fifth generation model will be available with 2.0- and 3.0-litre petrol and diesel engine options at launch. It will be built at the Solihull plant in England, where the Range Rover and Range Rover Sport are also made.